There’s no question the world of data is changing: new data sources are providing new opportunities to understand markets and what turns prospects into customers. But your basic question has not changed: how do we turn data into insight? 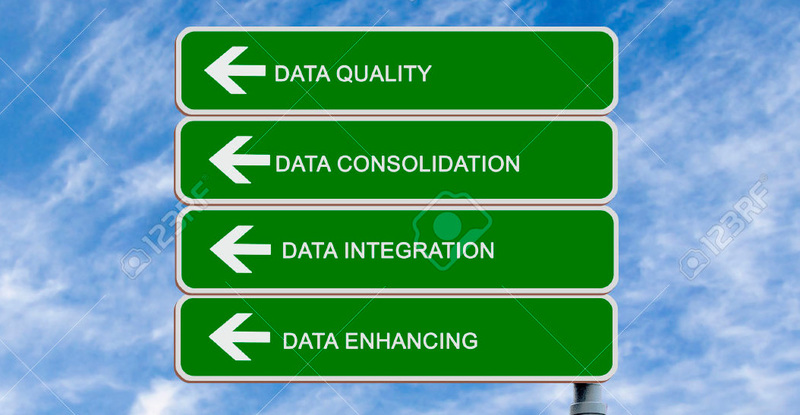 Identifying, gathering and cleansing the right data for your business is the first stage of the Insightstream. Our approach is holistic: we analyse your systems, data and communication needs to create an approach that works for you. Insightstream is a global data provider. Our data solutions can be focused on single or multiple countries, or applied globally. We can provide both tactical and strategic marketable data, covering all aspects of demand creation. Our data specialists will help you to create a bespoke data strategy. Our data resources have the breadth and depth to reach even the most targeted audience. The ISITDM database is a uniquely comprehensive source of Technical Decision Makers across EMEA. We work with you to assess how much of the data in your internal systems is appropriate to enter the Insightstream. This is important, as much Big Data, whilst essential for the operational management of a company, is of little relevance to the decision-making and customer-engagement processes. The contemporary data landscape can be confusing. But we make it our business to know where to go for the best data while maintaining competitive prices. We understand that new media is an essential part of business today. Our work transcends traditional data solutions for the digital age. Our international data-cleansing service will validate and correct address data for more than 240 countries and territories. Once cleansing is complete, we can help you to enhance your data with targeted company records, contacts and emails. We also apply segmentation criteria, such as industry, headcount and turnover.